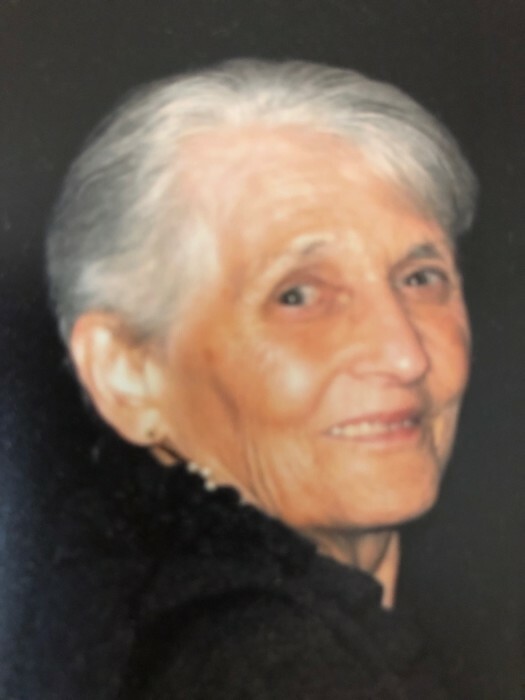 TYNGSBOROUGH – Mrs. Loretta Doris (Biggar) Williams, age 75, passed away at her home on Thursday morning, October 11, 2018, with her loving family by her side. She was a resident of Tyngsborough from the age of four and prior to that she resided in Revere. She was the loving wife of Donald K. Williams, with whom she celebrated their 56th wedding anniversary this past April. Born in Boston on March 9, 1943, she was a daughter of the late Clarence and Vera (Williamson) Biggar. Loretta was an active member of The Congregational Church in North Chelmsford, and was on the Missions team. For several years, she worked the voting polls for the Town of Tyngsborough. Loretta’s greatest joy was spending time with her family and giving hugs to everyone she met. She also enjoyed the beach, the mountains, and playing games. In addition to her loving husband, she was the loving mother of Belinda M. Morang and her husband David of Merrimack, NH and Donald K. Williams II and his wife Kelly of Hudson, NH; loving grandmother of Sarah Dupuis and Benjamin of Wilton, NH, Laura Morang of Nashua, NH, and Henry Williams and his fiancé Heather Bridgmon of Madison, AL; sister in law of Alice Biggar of HI. She is also survived by many brothers in law and sisters in law and many nephews, nieces and cousins. She was predeceased by her brother Clarence Biggar. WILLIAMS – Mrs. Loretta D. (Biggar) Williams. Relatives and friends will be received at the TYNGSBOROUGH FUNERAL HOME, 4 Cassaway Dr., Tyngsborough on Saturday morning from 9 to 11:30 a.m. A Funeral Service will follow in the Funeral Home at 12 noon. Graveside services in Tyngsborough Memorial Cemetery. In lieu of flowers donations may be made to Team Walk, c/o Lowell General Hospital, 295 Varnum Ave., Lowell, MA 01854. For online condolences or directions, please visit www.tyngsboroughfuneralhome.com.